Daytime dolphin cruises are available at 10am, 12:30pm and 2:30 pm. 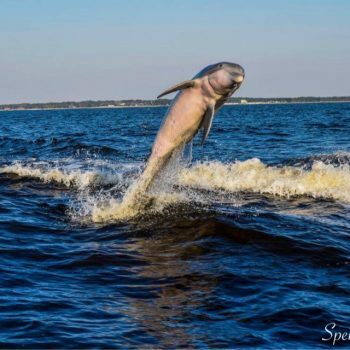 Check our calendar and book your dolphin cruise with us today! 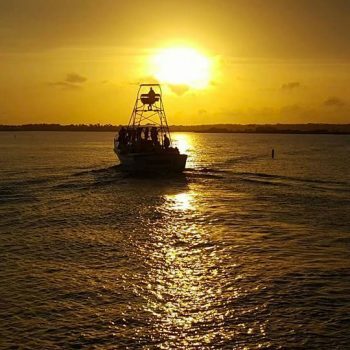 Sunset dolphin cruises are a great way to experience the beauty of a Gulf Coast sunset and dolphins all in one. Check our calendar and book your sunset dolphin cruise with us today!